RT News reportedly covers major issues often missed by the mainstream media. Specifically, “The Truthseeker” introduces hard-hitting reporting, featuring exclusive interviews and investigations with anchor Daniel Bushell. Airing on October 20, 2013, was the episode, “Casualty Catastrophe,” intended to hint of what might be coming with regard to RF exposure from cell phones as a follow-on to what has already occurred with tobacco and asbestos. I generally stay clear of provocative news networks but felt that this video was sufficiently informative due to both content and individuals interviewed, including, radiation biologist Prof. Dariusz Leszczynski, Microwave News editor Dr. Louis Slesin, Storyleak editor Anthony Gucciardi, and former senior White House adviser and epidemiologist Dr. Devra Davis. Daniel Bushell – Question: Your 2002 research on phone radiation biological impact: if this is confirmed to have consequences for health, could there be a need to tighten FCC exposure safety standards and potentially change our behavior around cell phones, and cell phone base stations? The somewhat long measured response given above was not included in the actual news report, possibly due to time constraints or just maybe a low quality Skype connection. In fact, Mr. Bushell exaggerated Dr. Leszczynski’s research by stating in the introductory portion of the news report that it was “ground breaking research proving cell phones do cause biological damage.” So please be aware of possible exaggerations in the video. With that qualification, however, it is my judgment that the video content is still closer to the “truth” than propaganda you would hear disseminated from the telecommunications industry. 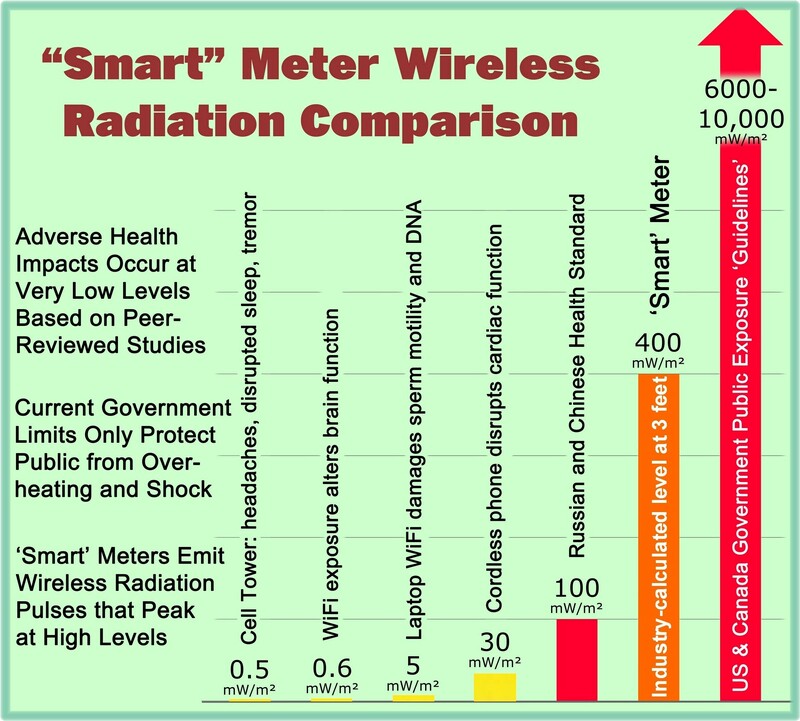 This entry was posted in Smart Grid, Smart Meters, and RF Emissions and tagged Cell Phone, Health Effects. Bookmark the permalink.